Serotonin is a neurotransmitter that affects your anxiety, sleep and mood. Low levels of serotonin lead to depression and high levels of serotonin lead to anxiety. Selective Serotonin Reuptake Inhibitors (SSRIs) are prescription medication used to regulate levels of serotonin in the brain, known as antidepressants. Antidepressants such as Lexapro, Effexor, Paxil, Zoloft and Prozac can cause akathisia. Akathisia is a condition that is characterized by continuous agitation, usually associated with suicide, violence and antisocial behavior. 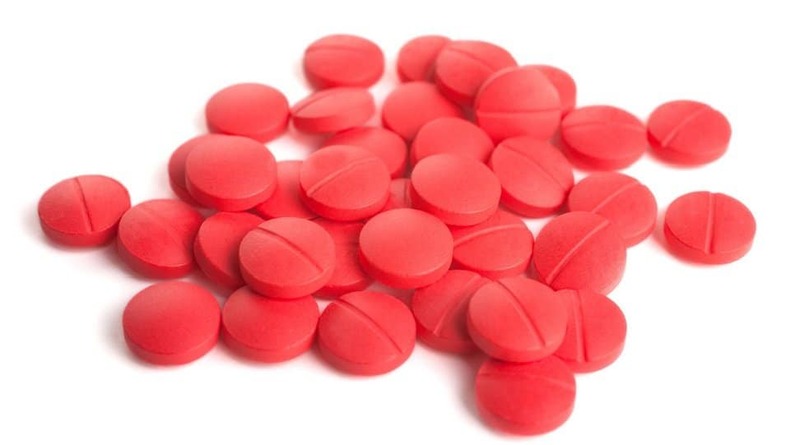 Blood thinners such as Coumadin, Xarelto and Pradaxa are prescribed to prevent heart attacks and strokes; however, they also prevent blood clotting. Even the smallest cut or scratch can result in uncontrollable bleeding that can ultimately lead to death. 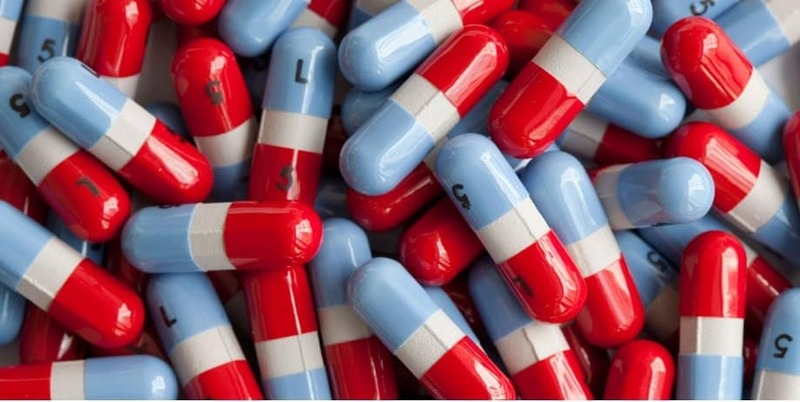 Acetaminophen, also known as Tylenol, is one of the most harmful medicinal drugs on the market. Every year, about 56,000 people end up in the emergency room due to abuse of acetaminophen, and about 450 individuals die due to liver failure caused by misuse. Also, the medicinal drug is a very famous choice for suicides. However, people who try to overdose using acetaminophen are in for a surprise. They will face a painful and slow death instead of drifting away easily. Symptoms include irritability, sweating, diarrhea and nausea. Prednisone, or cortisone, is an extremely effective medicine for diseases such as poison ivy. But, if the medicine is used for long-term treatments, some harmful health risks may arise. 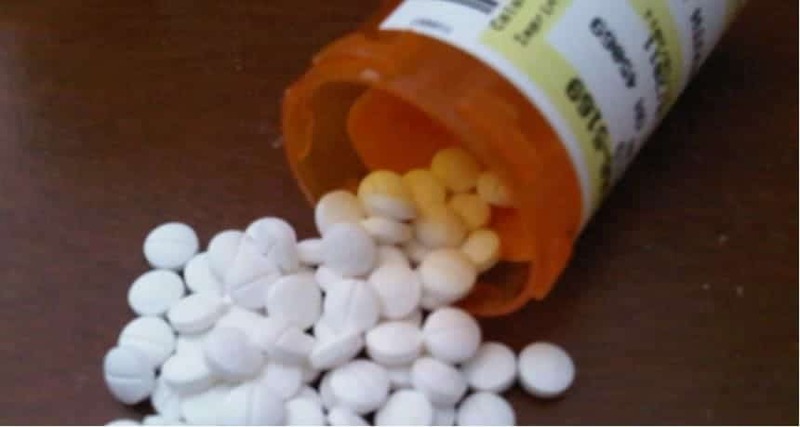 Prolonged use of prednisone can lead to health disorders such as intestinal bleeding, cataracts, diabetes, peptic ulcers, osteoporosis and hypertension. 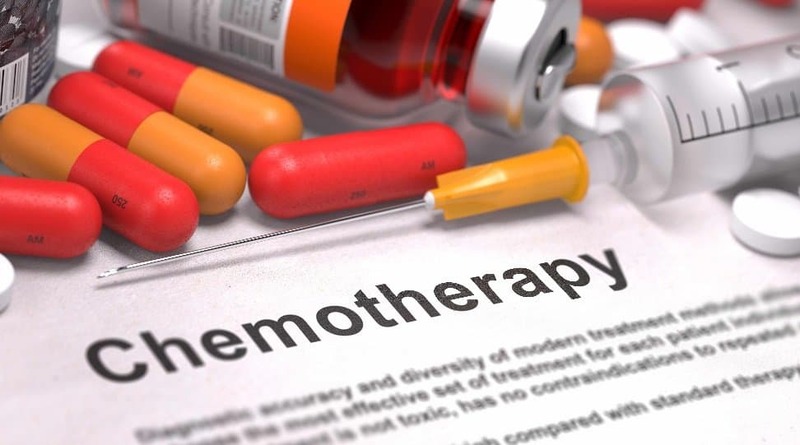 Chemotherapy drugs are in fact poisons that are prescribed to kill cancer cells in your body. Also, the drugs kill healthy cells in your body. 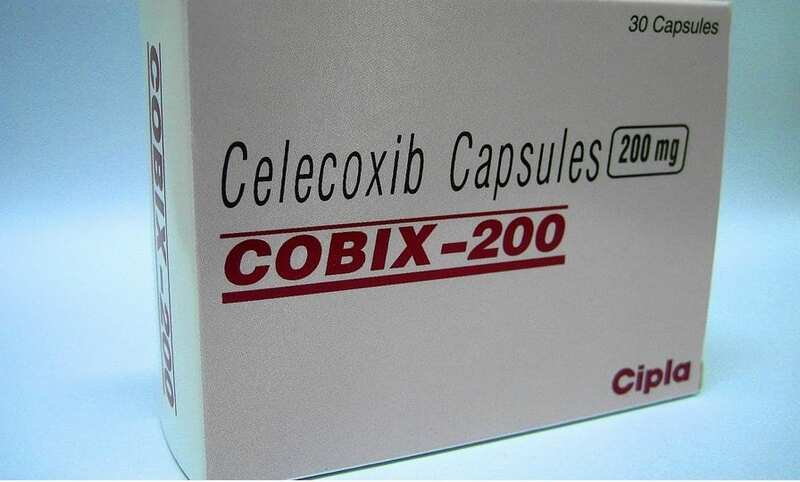 Chemotherapeutic agents are prescribed to cure diseases such as rheumatoid arthritis. Health risks linked with prolonged use of chemotherapeutic agents are suppressed immune system, lung disease, kidney toxicity, liver toxicity, congenital abnormalities and fetal death. Beta blockers are medications used to lower blood pressure. Tenormin and Lopressor are some of the examples of beta blockers. They also cause side effects such as compromised cardiac function, elevated blood lipids, impotence and loss of libido. 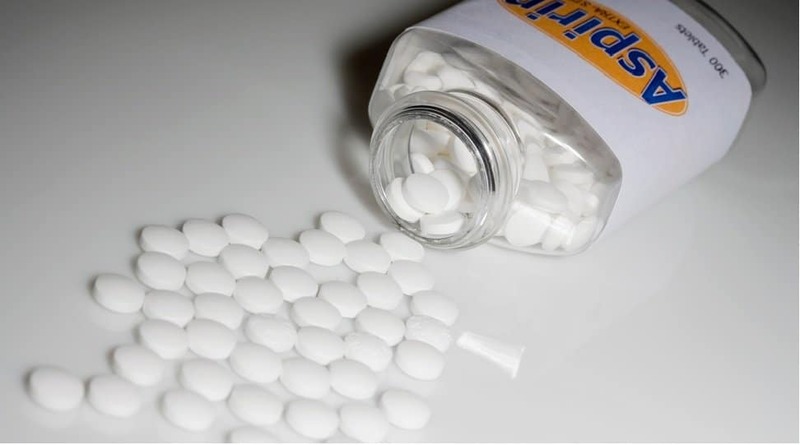 Aspirin, also known as salicylate, is one of the most accessible and famous pills out there, used for many common conditions such as muscle sores, fever, pain and arthritis. It is handy, cheap and very harmful. High doses or small doses over a prolonged period of time can cause gastrointestinal bleeding and perforated ulcers. While studying the potential of Cox-2 Inhibitors (Celecoxib) as an anti-cancer drug, the National Cancer Institute found that people taking 400mg doses had 250% higher risk of dying from stroke or heart attack and people taking the 800mg doses has 340% higher risk of dying from stroke or heart attack.